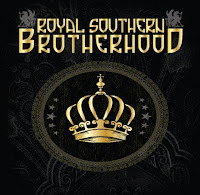 Royal Southern Brotherhood are scheduled to release their debut record t his coming May 8 via Ruf Records. 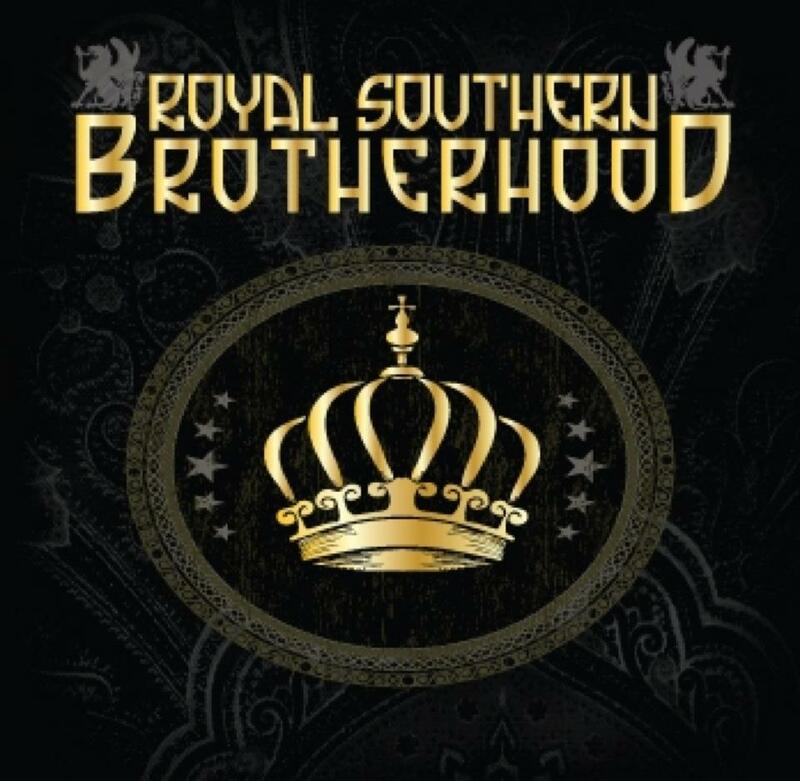 If you're unfamiliar, the band consist of Cyril Neville, Devon Allman and Mike Zito ... there are some other folks in there too, I think. At any rate, I like what I'm hearing. The band has released a video for their song "New Horizon" which was directed and produced by Yadira Rodriguez. Check it out at the bottom of the post.